In order to meet the growing demand for food waste treatment., food waste drying treatment project II started under the cooperation of both sides. 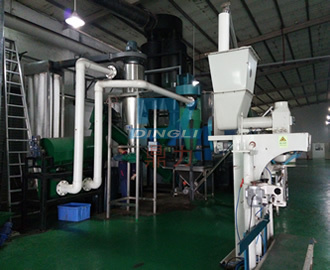 Since the previous friendly cooperation，the cooperation went very well, providing strong equipment foundation for customers to process food waste. Our company will continue offering high-quality customer service to ensure the smooth progress of follow-up projects. The Successful completion of project II lay a solid foundation for our friendship cooperation. Both companies mutually benefit, and work together for a better future. 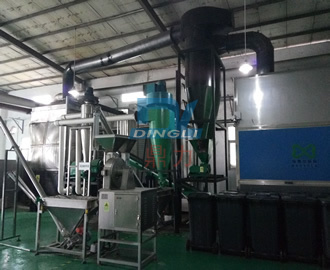 Zhengzhou dingli is committed to food waste treatment equipment, development and production, With a number of enterprises to cooperate, we have established a long-term strategic partnership. Welcome more customers to visit our company for business negotiations.